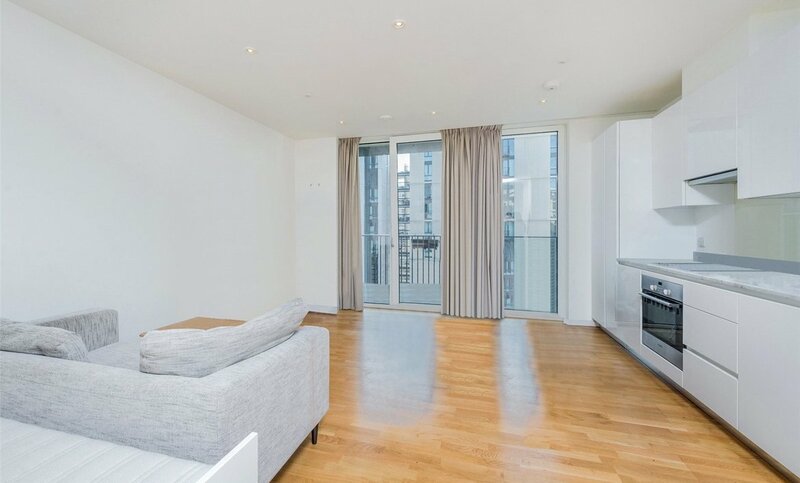 A modern 794 sq ft two bedroom two bathroom 4th floor apartment in the famous East Village development with balcony. 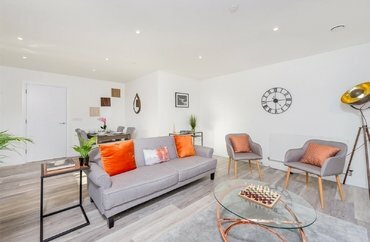 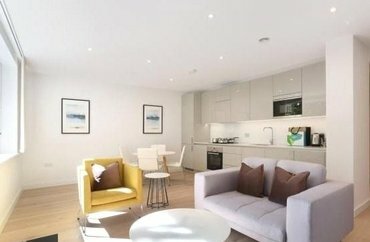 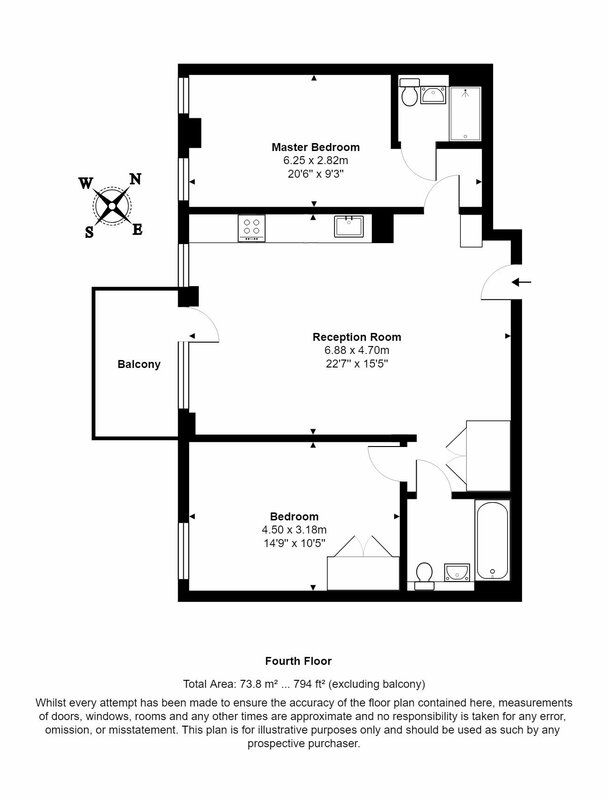 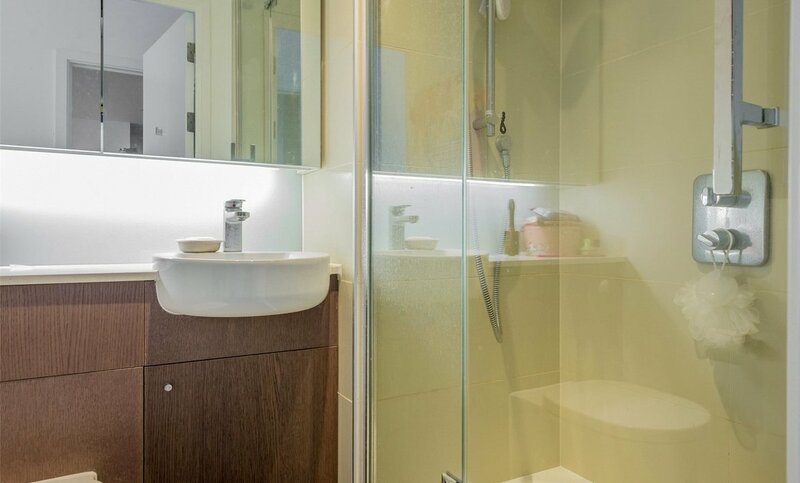 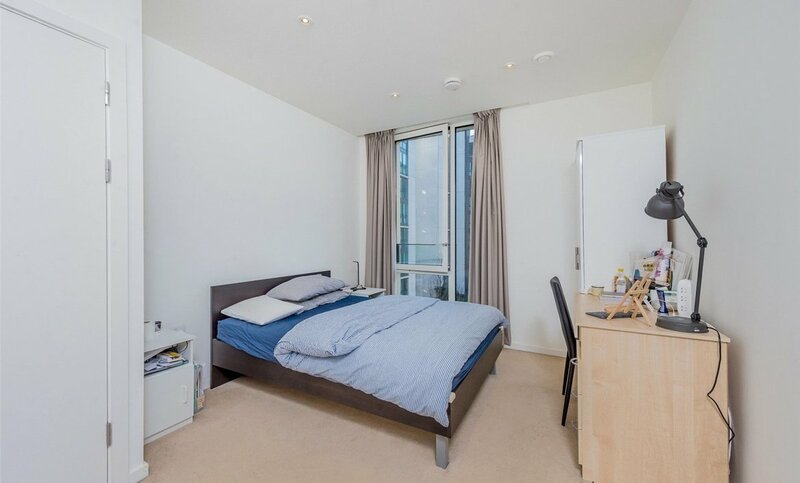 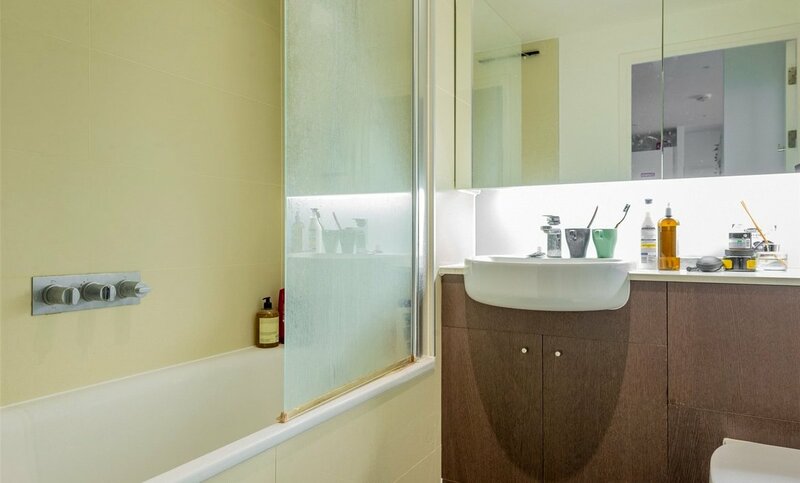 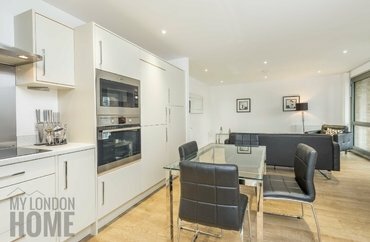 Located walking distance to Stratford International Station (0.2m) and Westfield Stratford, the apartment includes a spacious open plan kitchen/ living area with direct access to a balcony overlooking the communal grounds, master bedroom with en-suite, second double bedroom and a luxury bathroom. 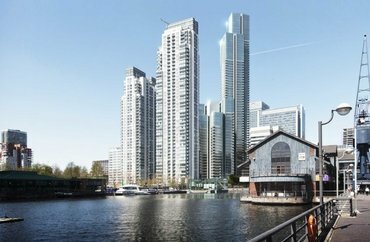 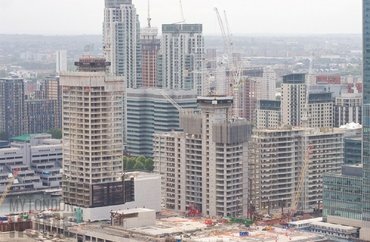 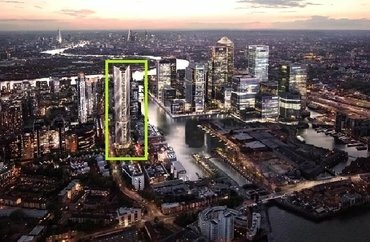 Formerly known as The Olympic Village, the development would be ideal for London commuters with direct links into Central London via National Rail, Tube and DLR. 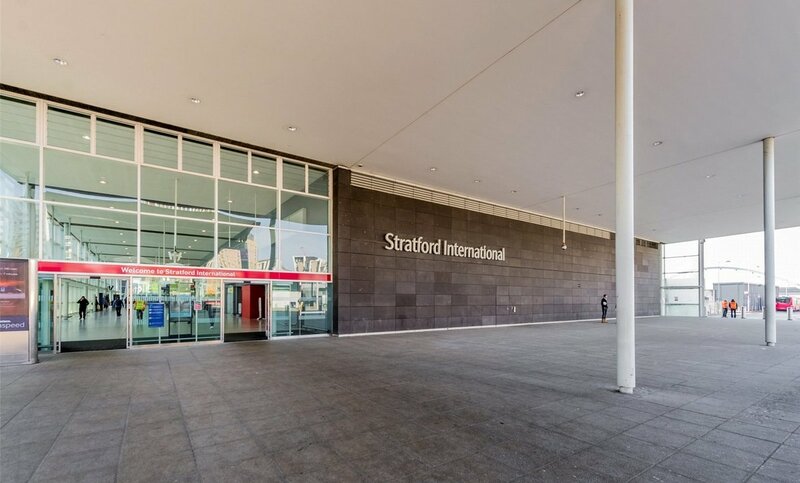 Westfield Stratford is a walk away and hosts an abundance of retail luxuries, restaurants and activities for your enjoyment. 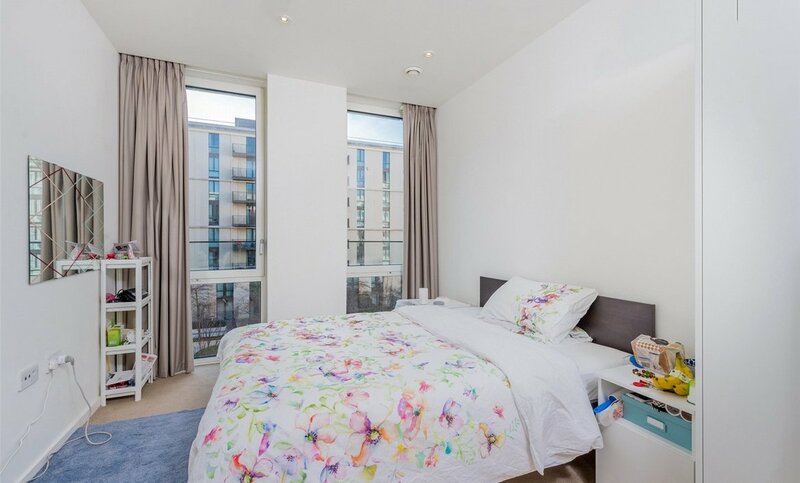 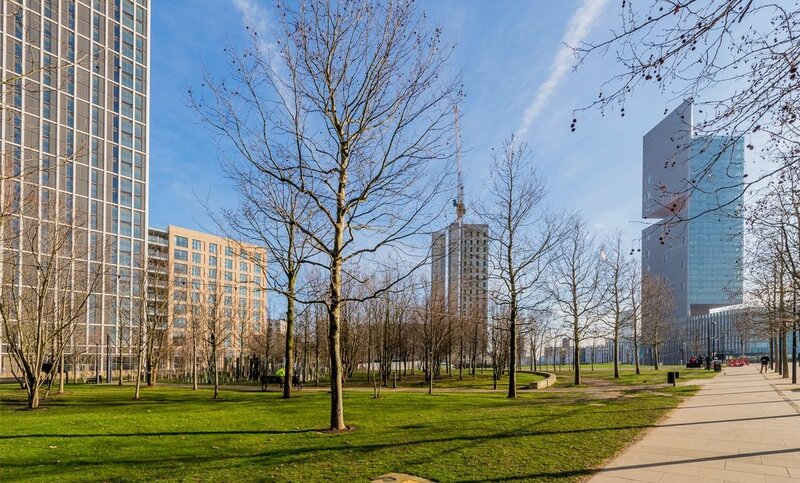 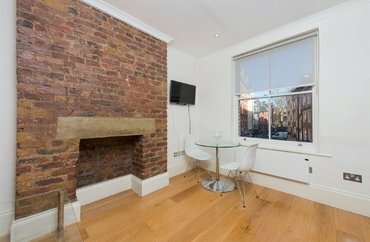 The property is superbly situated for popular destinations such as Westfield Stratford City and Queen Elizabeth Olympic Park. 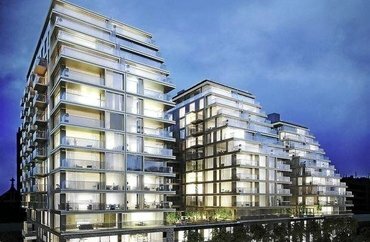 The closest supermarket is Stratford City Waitrose, which is under half a mile away from the property. 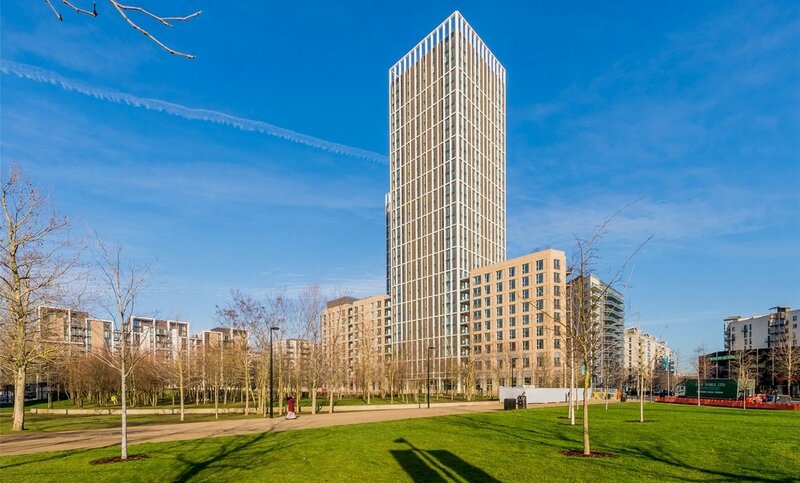 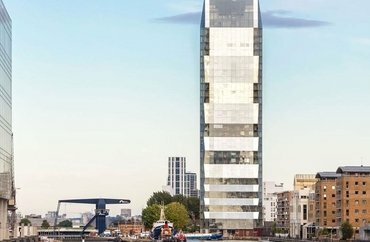 Asda (Leyton Mills, less than a mile away), Morrisons (Stratford, less than a mile away) and Tesco (Bow, approximately 1.5 miles away) are also within easy reach. 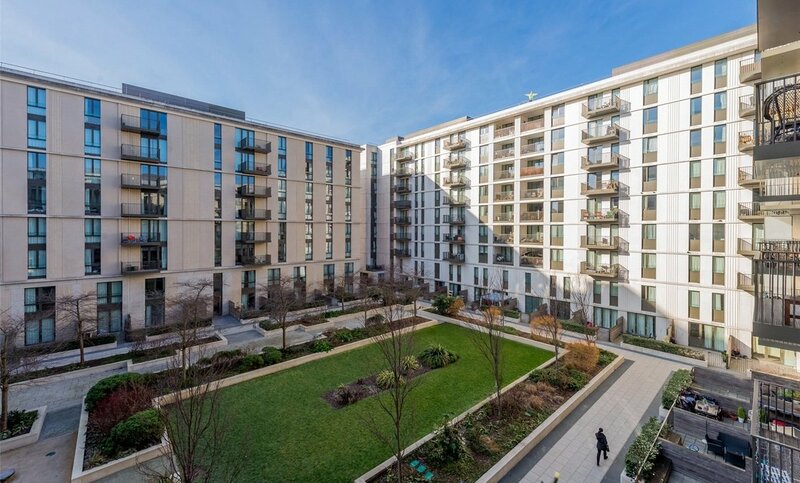 Hospitals: The John Howard Centre (1.2 miles) and The Lodge (1.3 miles) are both close to the property. 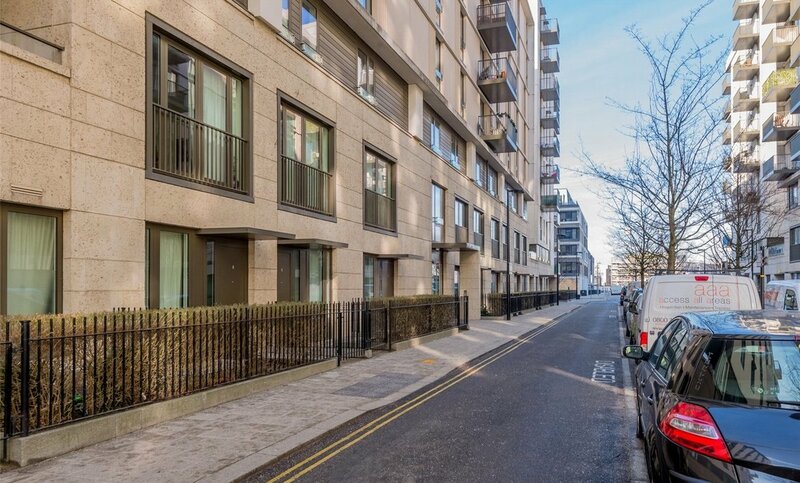 Doctors: Liberty Bridge Road Practice (0.2 miles), Forest Community Health (0.6 miles) and Leytonstone Medical Centre (0.7 miles) are all not far from this property.